Undoubtedly, Shopify has taken the ecommerce industry by storm. The platform powers more than 500,000 businesses in 175 countries which is sufficient enough to gauge how popular the platform has become. If you are also one of the businesses powered by Shopify and want to have an edge over your competitors, it is necessary that you empower your online store with the right apps. These apps will not only enhance your customers’ experience, but they will also help in streamlining your business operations. If you have always heard of marketing automation, but their technical jargon and tough-to-follow interface have pulled you back, Omnisend is here to your rescue. 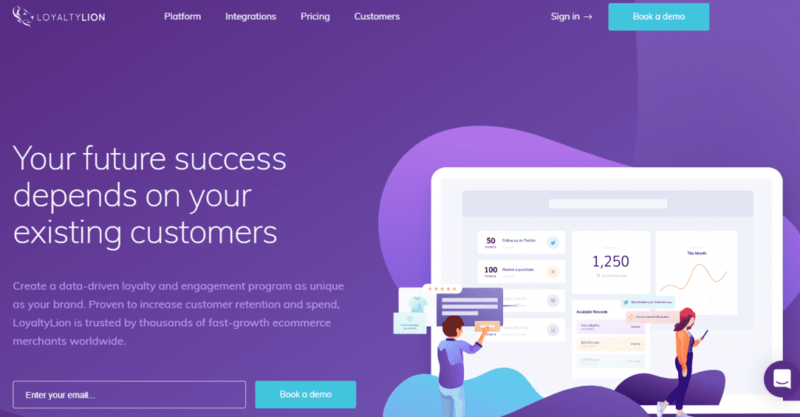 The application is solely focused on omnichannel marketing automation and this is perhaps why it is also #1 rated email marketing platform on the Shopify App Store which itself speaks of its credibility. The tool equips you with powerful and actionable data for easy personalization, thus helping you reach your customers in various ways on more than one channel. They also offer segmentation which you can use to precisely target your messages so they’re always relevant. If you are already fed up of generic marketing tools which do not provide the right insights, it is the time to evolve to omnichannel marketing automation with Omnisend. Undoubtedly, one easy way to attract new customers and retain the older ones is to introduce loyalty programs. It not only improves customer activity but also boosts your relationship with them. Customers feel that they are being cared for. This is where LoyaltyLion helps you out. The program rewards customers with points for varied actions that they perform on your store right from social referrals to purchases. Customers can collect these points and redeem them at your store after a set minimum limit is achieved. 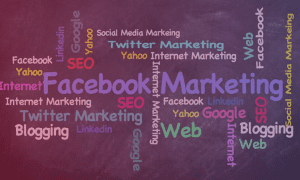 According to a study on using social for website login, over 60% of customers are more likely to come back to your site if it automatically remembers them. After all, who has time to remember a bunch of different passwords? 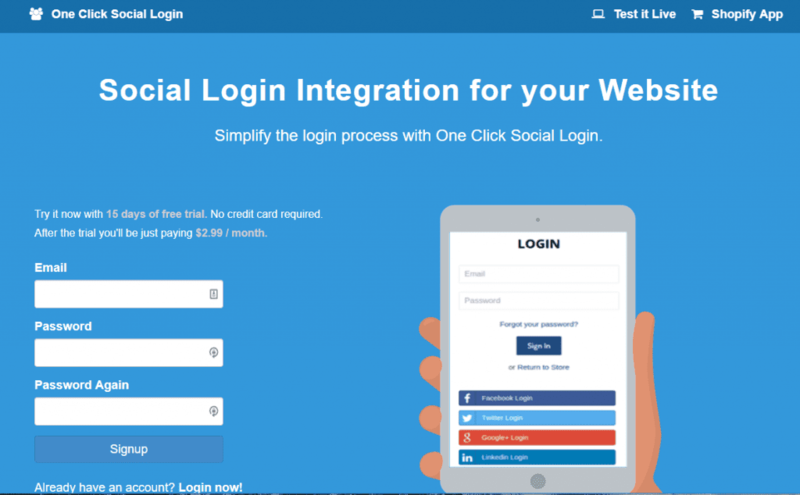 This is when One Click Social Login enters the picture: it allows your users to connect via social and remembers them without prompting for login. It not only simplifies the overall experience, but it also enhances your connectivity with your customers. 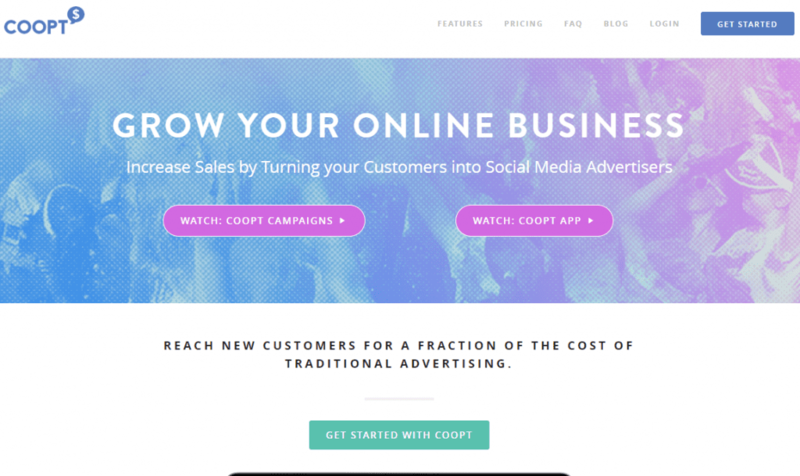 If you have always wanted to make it big on social media, Coopt is all that you need. The tool provides your customers with instant rewards whenever they share your embedded media link at checkout. It’s no secret that UGC is a powerful tool, and word-of-mouth marketing is some of the most powerful marketing your brand can get. Providing your users with the option of sharing a product on social media (and incentivizing it) is a great way to harness that phenomenon for yourself. This way your store gets recommended by your users on social media. What’s more, your prospects receive recommendations from the people they trust, without you doing anything! Customer service is what plays an integral role in the success of an eCommerce store. This is where HelpCenter attempts to end all your woes and helps you create a FAQ page on the go. Thus, every time your online shoppers have a query, they can go through the FAQs and get them sorted. This will also reduce the burden on your support staff. What’s more, if your shoppers do not see the solution to their query, they can also submit questions through the app. If one question gets asked frequently enough, you can then add it to your FAQ. 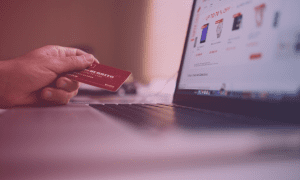 So there we have it, the must-have Shopify apps for your eCommerce store. 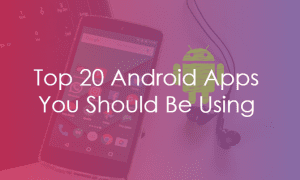 The best part – most of these apps are simple to install, and will just take a few seconds to start running. What is your take on these? Installing all 5 of them at once could be a bit overwhelming, so which one will you start with? Let us know in the comments below!